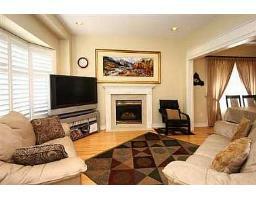 Executive Townhome In High Demand ‘Westbrook’ Community. 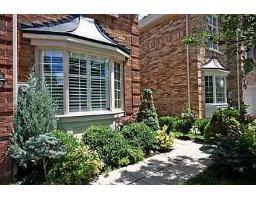 Rarely Available End Unit In Quiet Secluded Enclave! 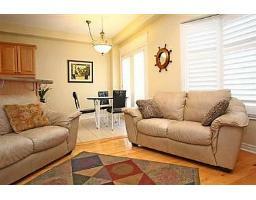 Loaded With Acorn Quality Upgrades And Extras. 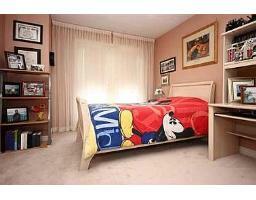 9′ Ceilings On Main Floor, Hardwood Floors, Oak Staircase W/Carpet Runner, Pot Lights, 2nd Floor Laundry Rm. 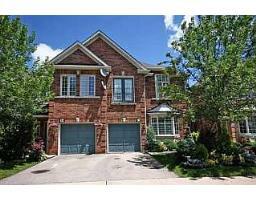 Exceptional Open Concept Layout With Large Principle Rooms & Spacious Bedrooms. Very Private Profes. 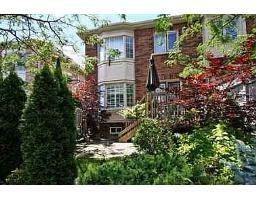 Landscaped Yard. 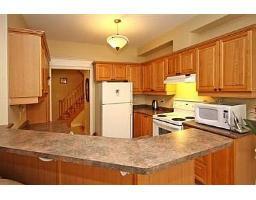 **** EXTRAS **** Fridge, Stove, B/I Dishwasher, Washer, Dryer, All Elfs, All Window Coverings (Excl. 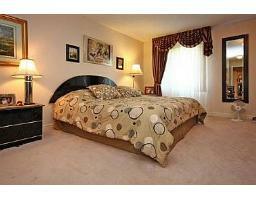 Drapes In Master Bdrm),Cac, Cvac, Garage Door Opener, Whirlpool Tub, Marble Gas Fireplace.